Isthmian League Premier Division. Tuesday 14 November 2017, 7:45pm. 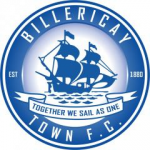 For those amongst us with long memories you may be aware that Billericay Town Football Club are members of the Isthmian League Premier Division. Of the last ten matches Town have played three league games. Those matches were the 4-3 win against Hendon, 2-1 win against Enfield Town and the 1-1 drew at Needham Market. Merstham were in league action on Saturday afternoon, travelling to Suffolk where Lowestoft Town hosted them. The Trawlermen won 1-0. Prior to this Margate had visited Surrey and left with a 2-1 victory. These results leave Merstham in 15th position. 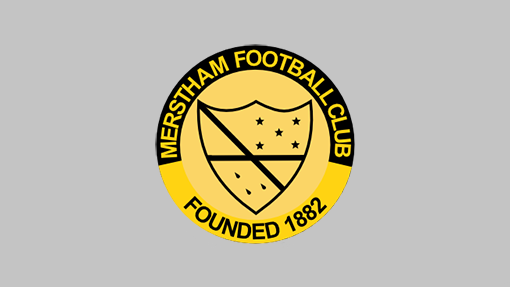 Merstham Football Club was formed in 1892 and have been members of the Isthmian League since 2008 having won the Combined Counties League with 110 points, 28 points clear of second place. The Moatsiders were eventually promoted to the Isthmian Premier in 2015 having beaten Faversham Town and Folkestone Invicta in the Division 1 South play-offs. The records would suggest that Billericay Town and Merstham first met on Saturday 20 January 1990 at the Moatside Ground for a F.A. Vase 4th Round match. Two goals from Dave Groom and one from Jason Broom gave Town a 3-2 victory and they would reach the Quarter-Finals.